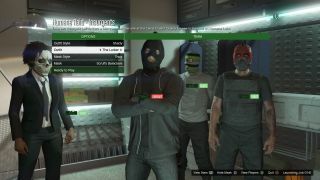 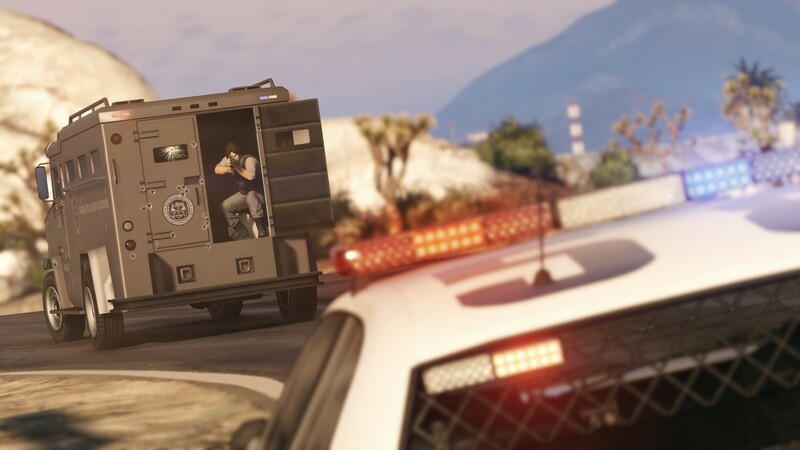 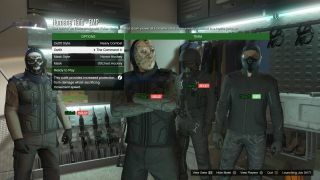 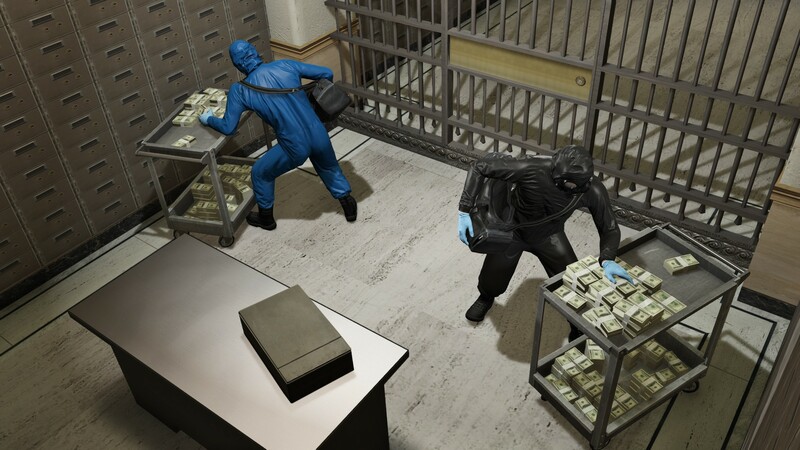 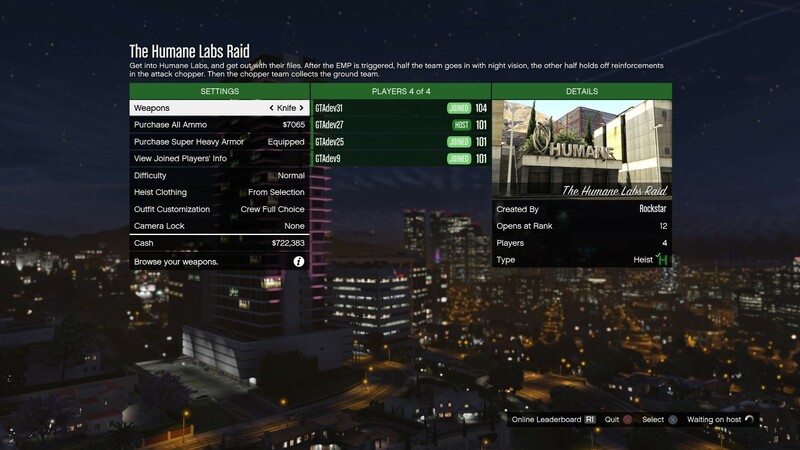 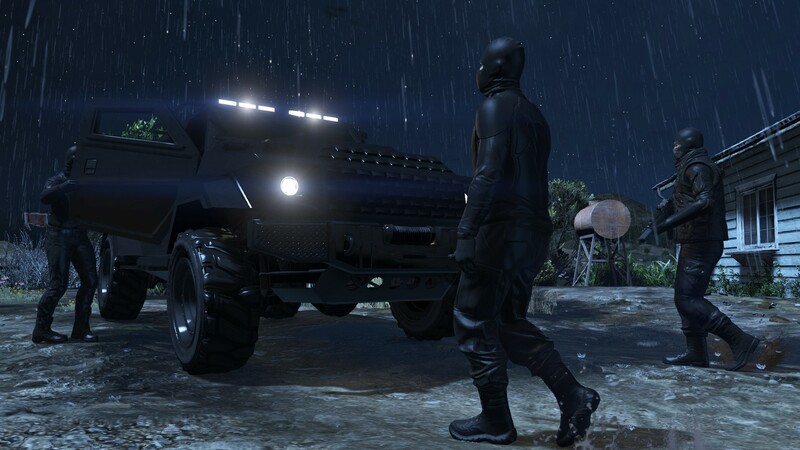 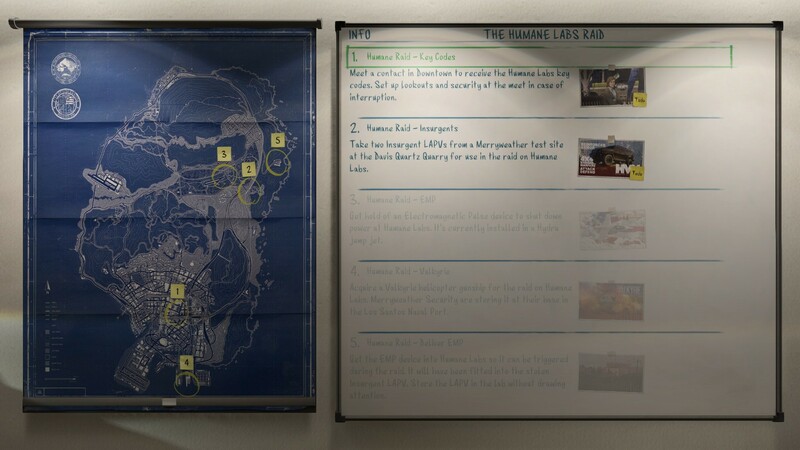 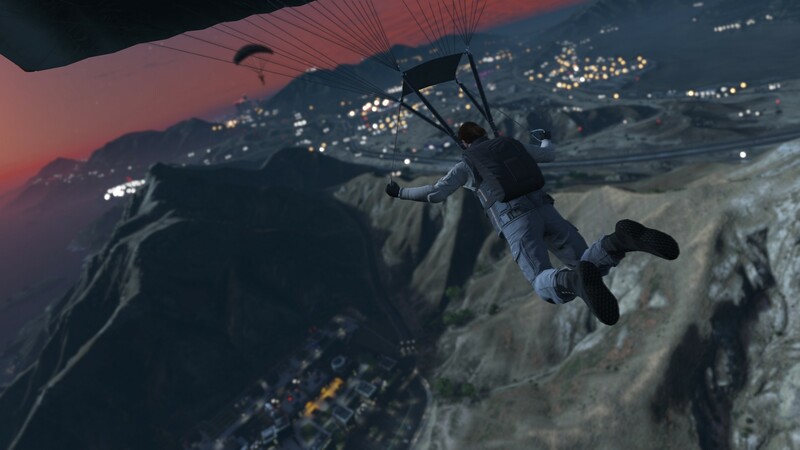 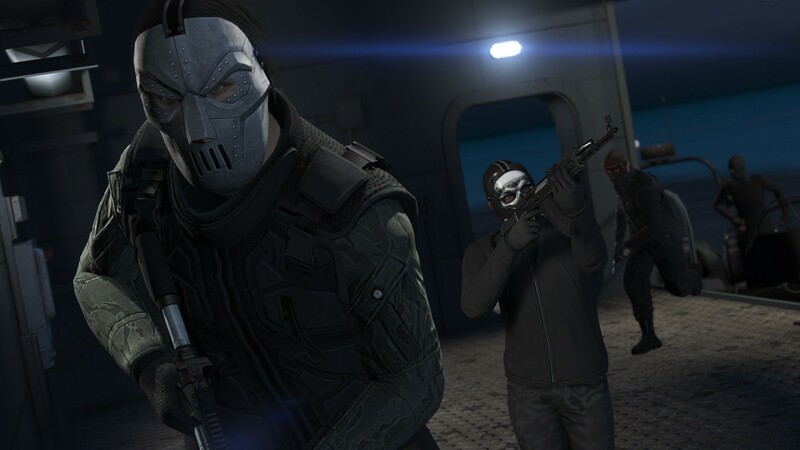 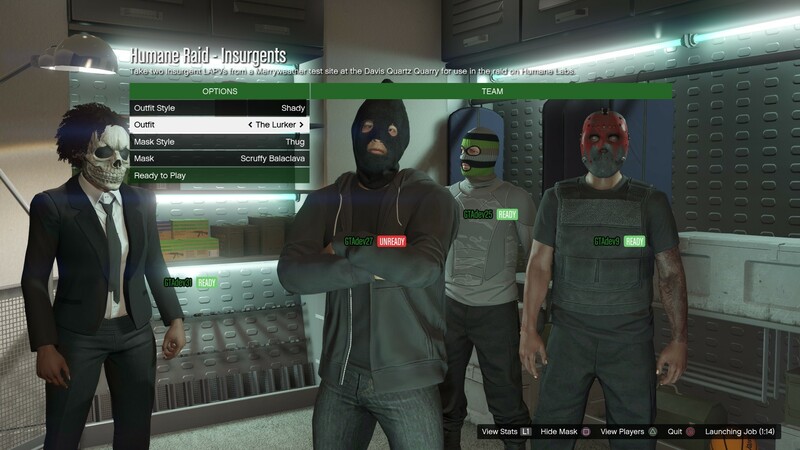 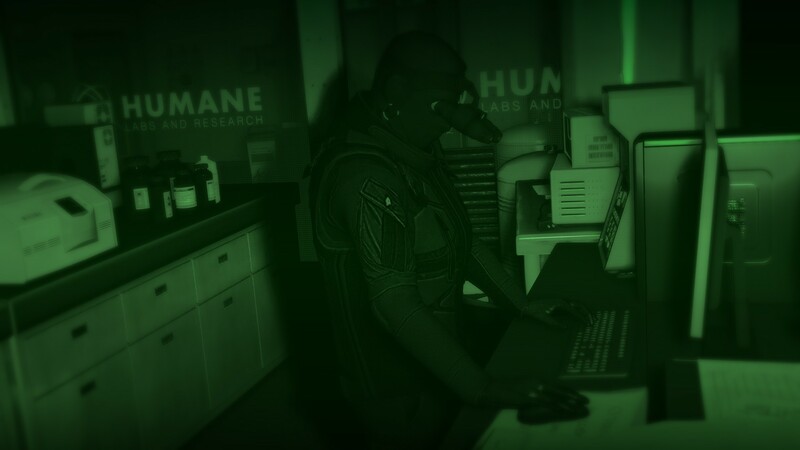 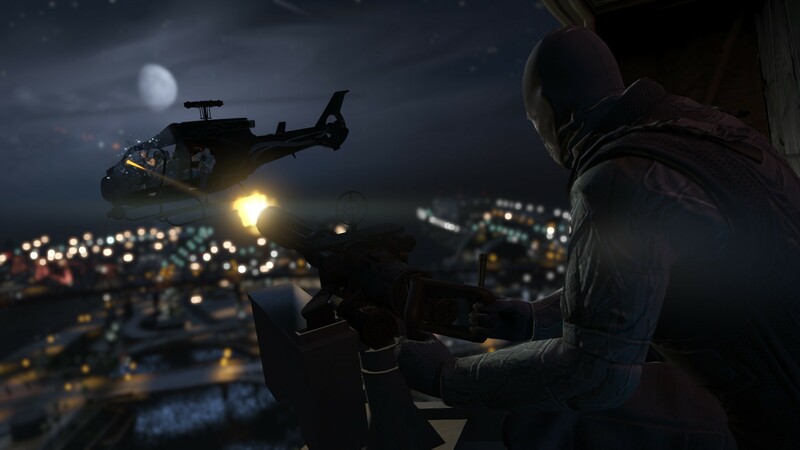 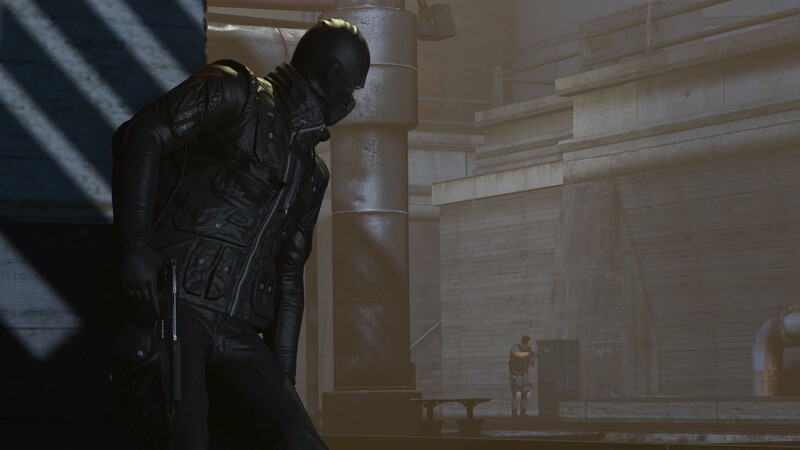 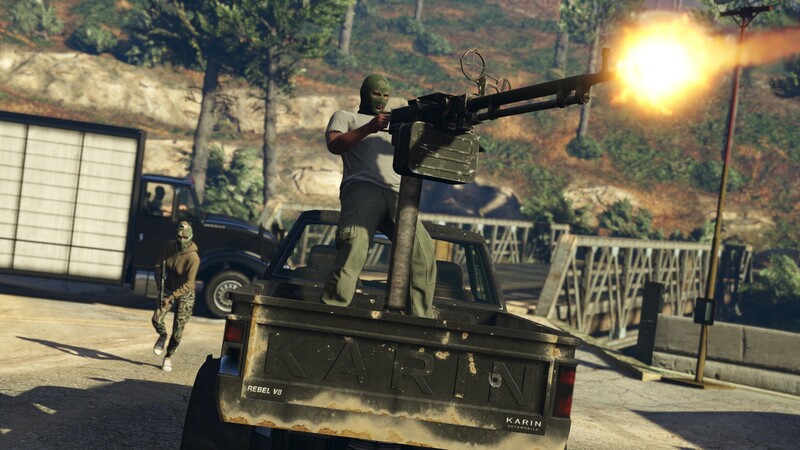 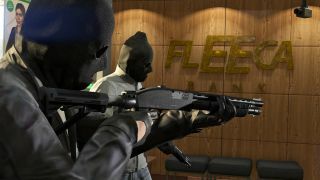 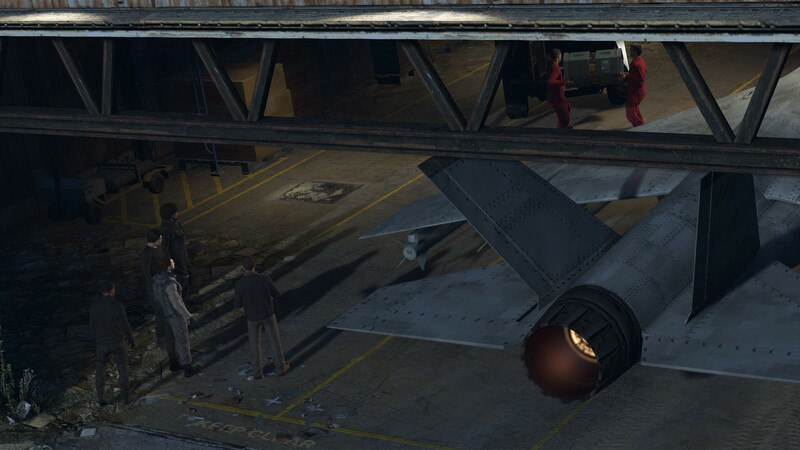 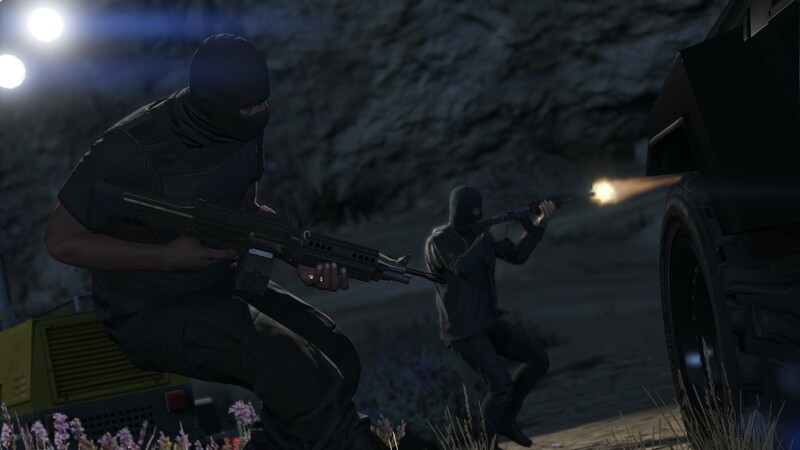 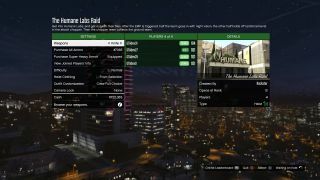 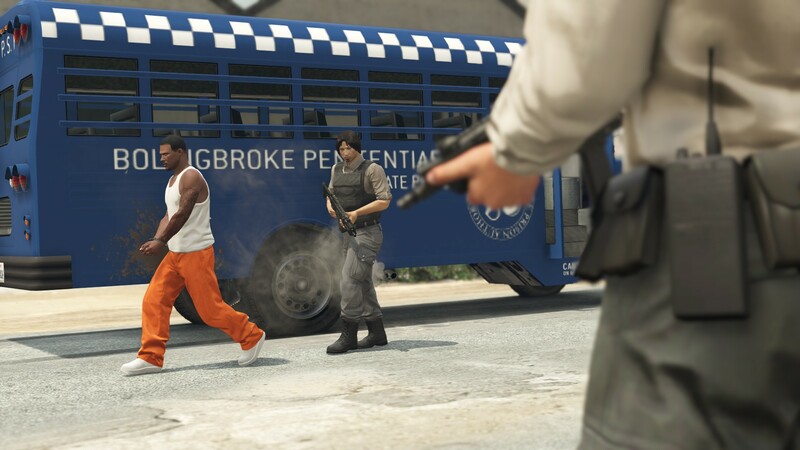 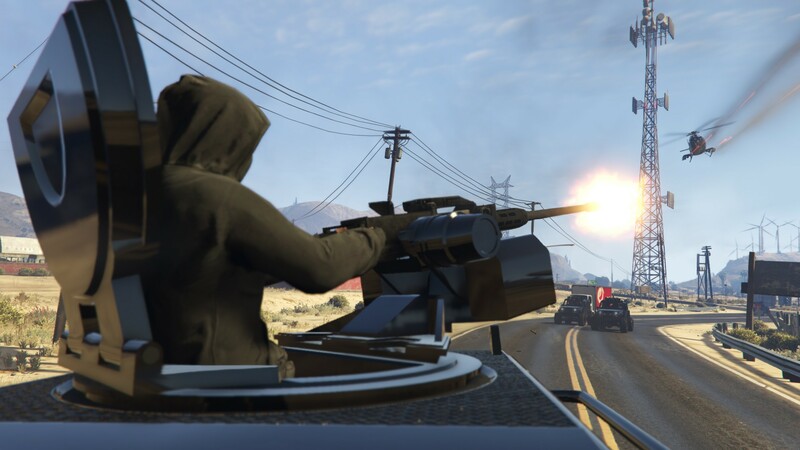 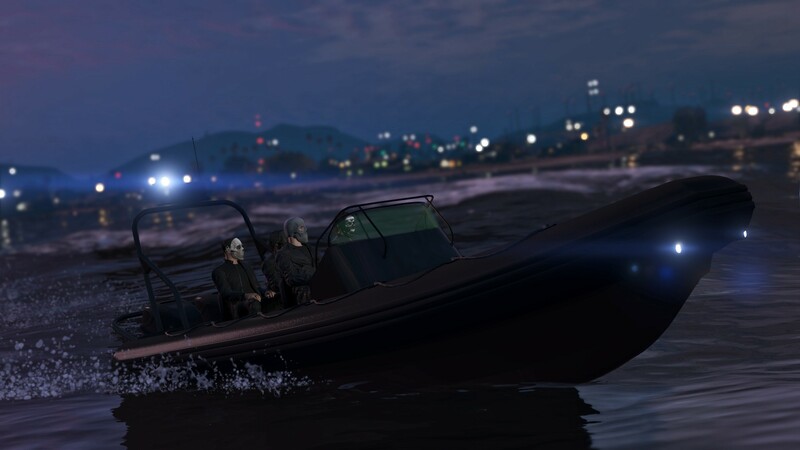 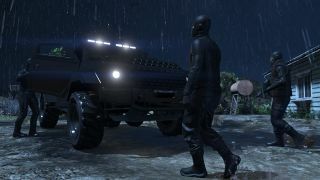 Co-Optimus - Screens - Grand Theft Auto V Heist Screenshots For Everyone! 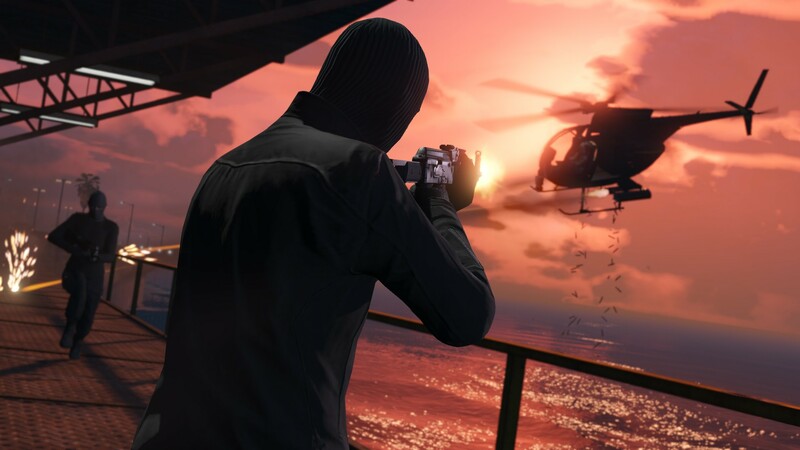 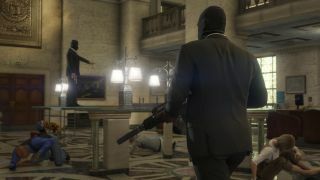 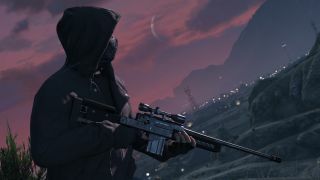 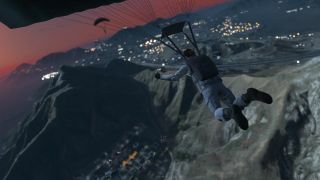 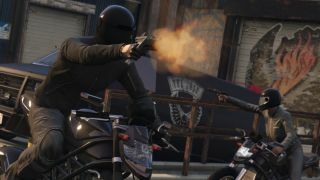 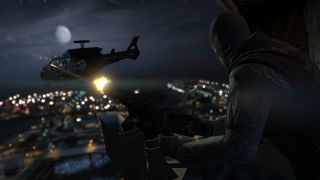 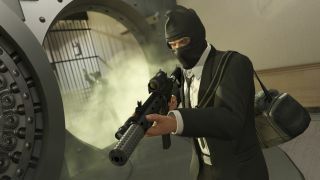 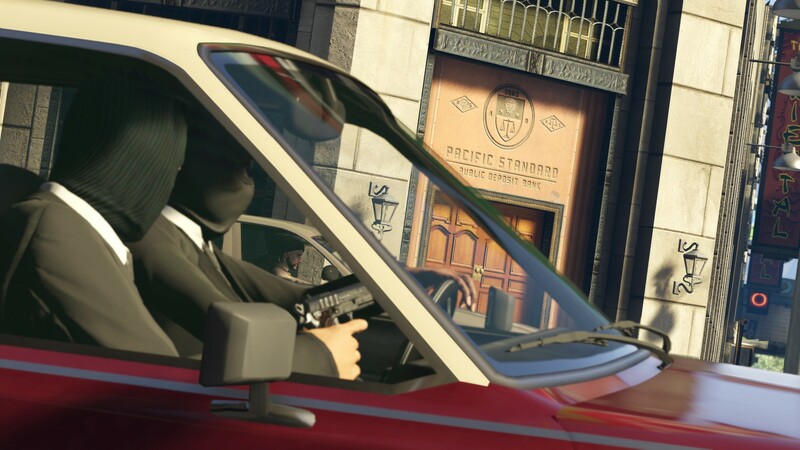 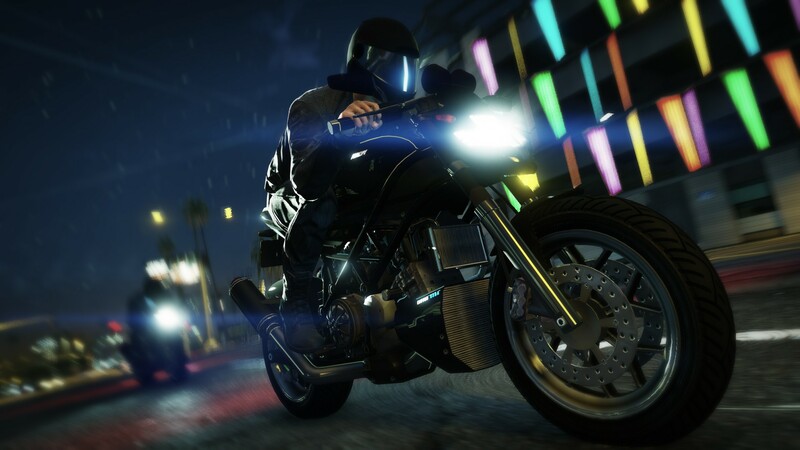 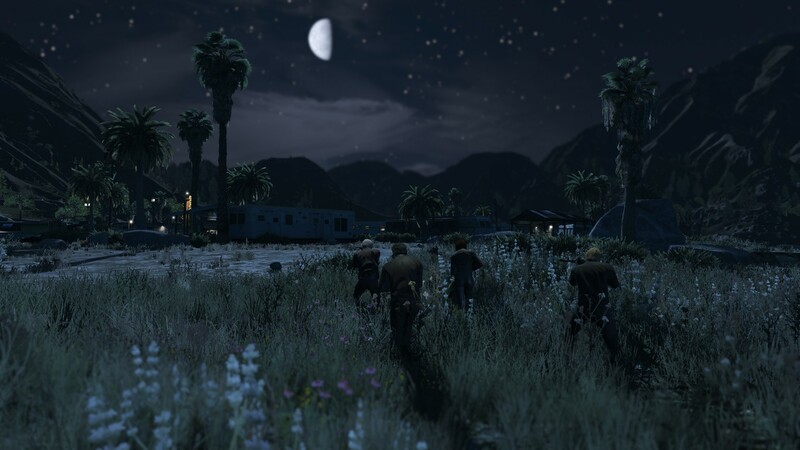 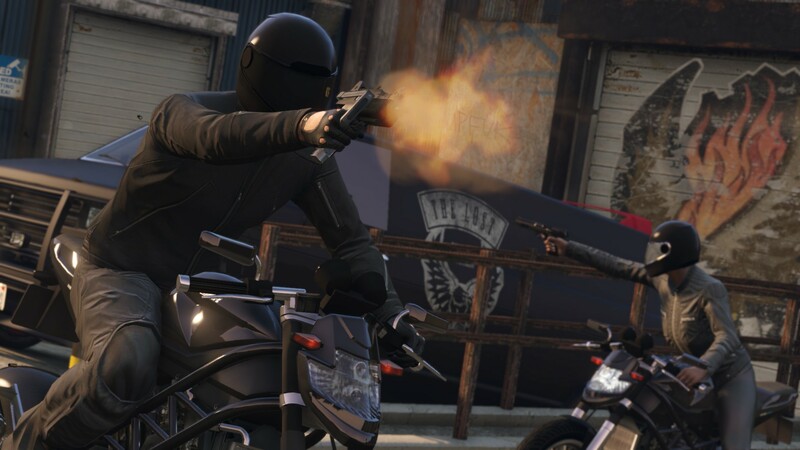 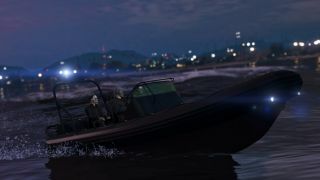 Like us, you've probably been waiting much too long for the highly anticipated Grand Theft Auto V Heist Mode. 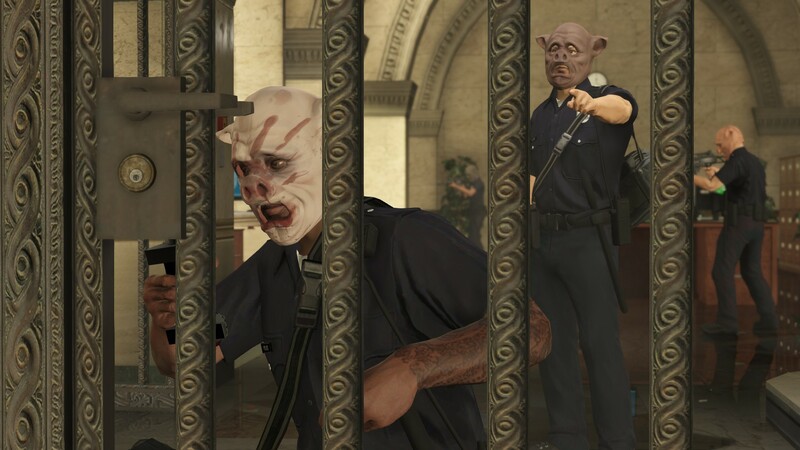 Don't worry though, your patience will finally pay off soon! 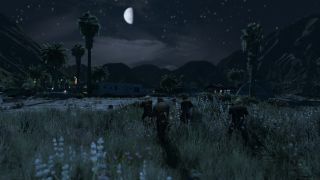 A whole slew of new screenshots were released recently, so we had to share them with the co-op community. 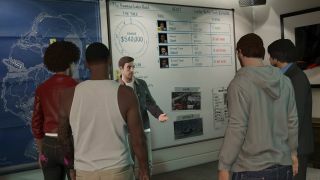 What can we expect going into this mode next week? 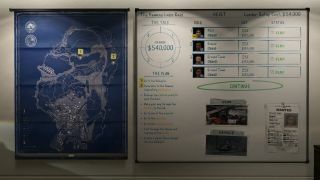 A crap-ton of new things to do! Just as a reminder, GTA V will be releasing the mode on PS4 and Xbox One first on March 10th, with the PC version receiving it when their version releases (after a slight delay) on April 14th.